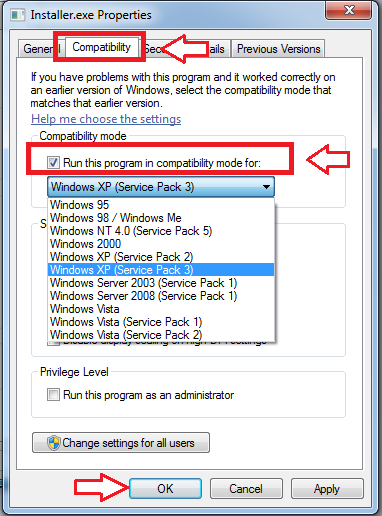 Compatibility Mode enable you to runs the program using settings from a previous version of Windows. There are application and software that design to work with previous windows version such as revit, SPSS and other that you can't directly run in current windows (windows 7/8). 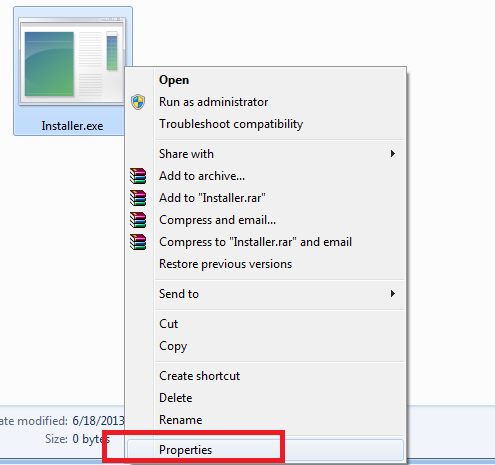 So compatibility mode enable this program to run in current OS using the previous OS setting. 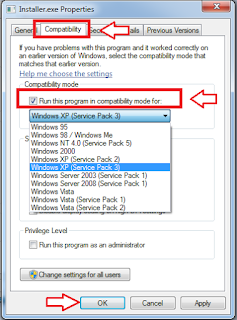 Compatibility mode is Useful for both to install and to run a program. 1. Installing old drivers into new operating system. 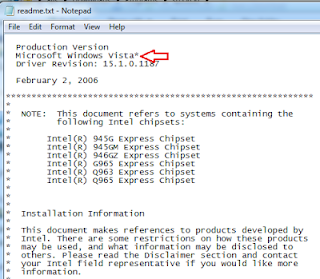 exe: winodws vista drivers in windows 7. 2. 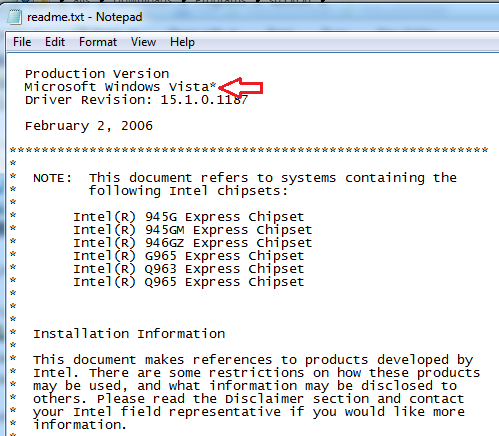 Run old application (for xp in vista, vista in win 7, win 7 in win 8). 3. 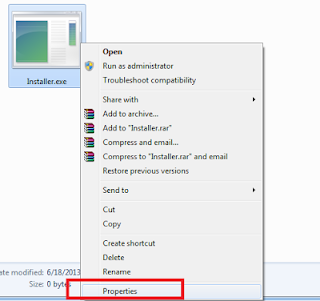 Install Old application in newer version of windows. 4. To enable options that available in previous version of windows (i.e game resolution). 5. To avoid bug, hang, freeze screen when running the application. 1. Right click on the drivers or application and select properties. 3. Select "run this program in compatibility mode for".. and select the previous Operating system available on the drop-down menu list.